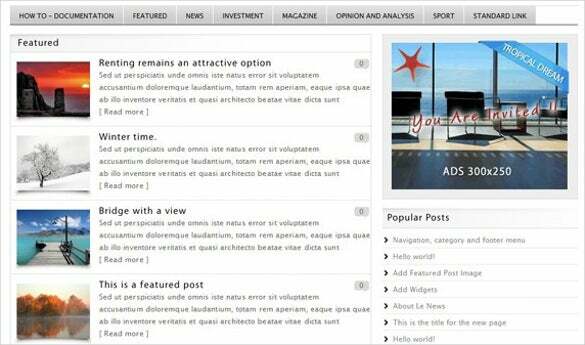 The news HTML5 themes come with a fully responsive layout that will surely intensify the experience of the newsreaders. 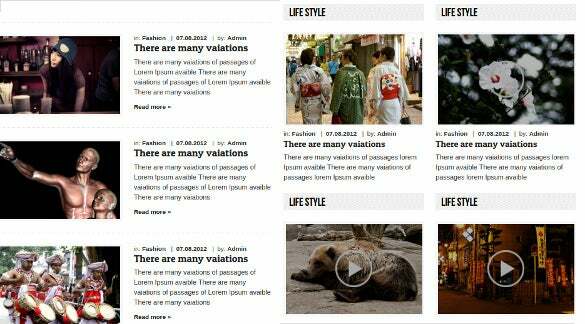 These templates display separate columns to place popular posts or headlines along with images, and it’s retina ready interface gives a clear and steady view to the visitors. 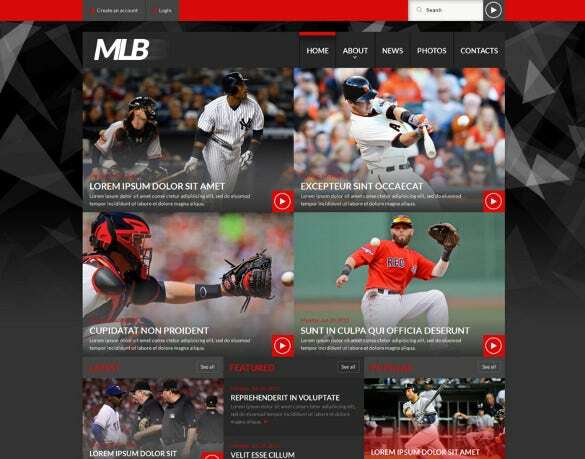 You May also Visit Free HTML5 Website Themes The clean HTML5 themes provide excellent cross-browser compatibility to provide access to the news website from any browser like Google Chrome, Mozilla, Opera, etc. 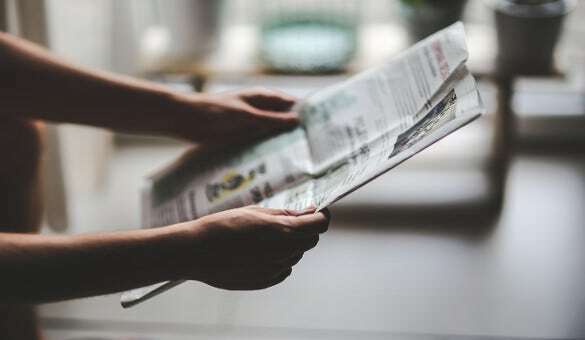 The categories tab on the menu bar helps in optimizing the news search for the readers and you can also customize the widget elements as per your news website needs. 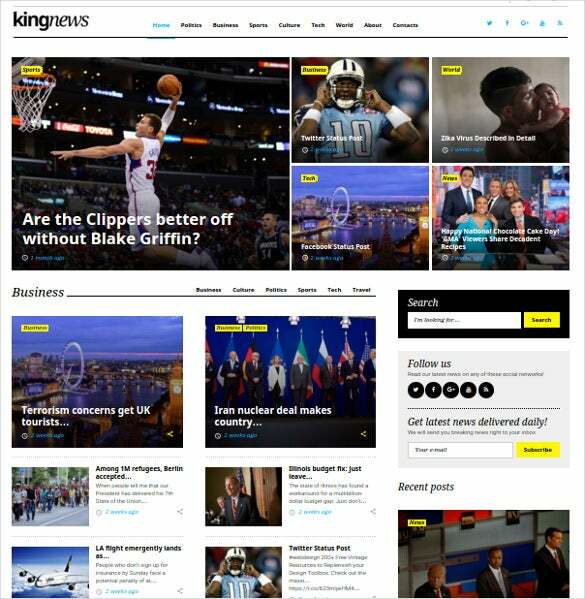 Download KingNews newspaper HTML5 theme to create classic news websites with awesome features like huge set of premium widgets, responsive design, various layout and color options, Bootstrap 3 framework and much more. 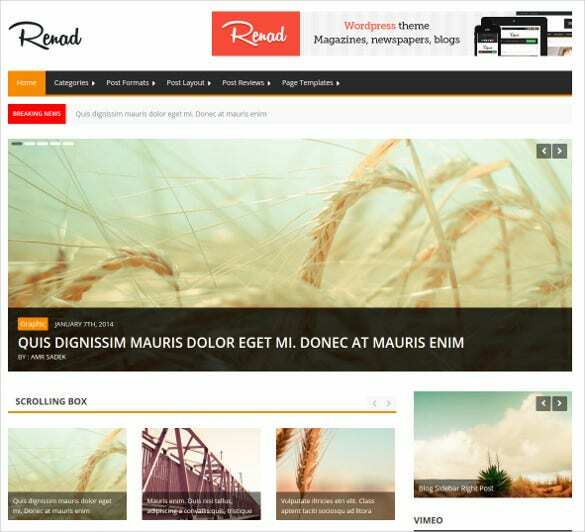 Renad news magazine HTML5 theme comes handy for photography, fashion, lifestyle and other related news and magazine websites. It has multiple colors schemes, homepage styles etc. which are easy to customize even for beginners. 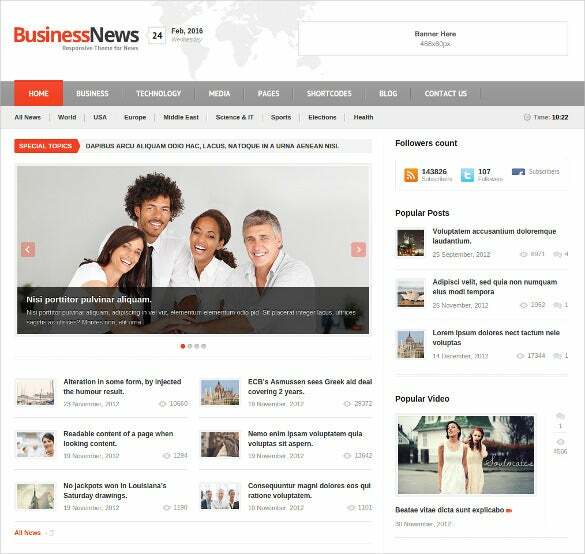 Le news WordPress HTML5 theme makes a great choice for editorial sites, blogs, news portals, magazines and other such websites. 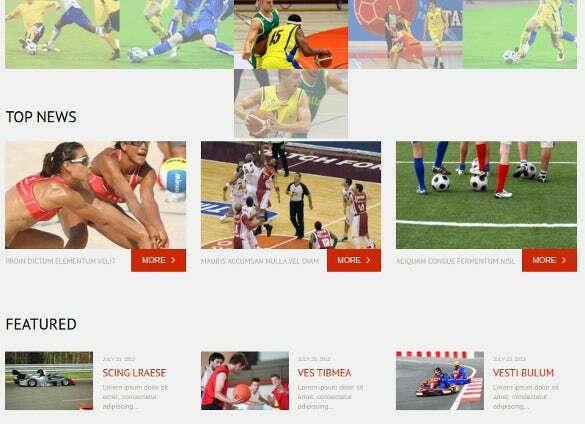 It comes with social media icons, auto image resizing, Ajax contact form and other powerful features. 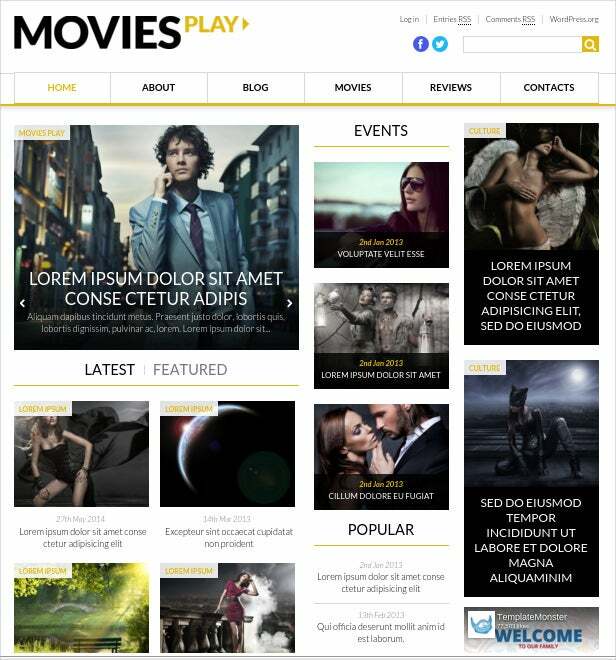 Download MH magazine WordPress HTML5 theme with awesome features like standard codes, fully responsive layout, FlexSlider2, multiple widgets etc. 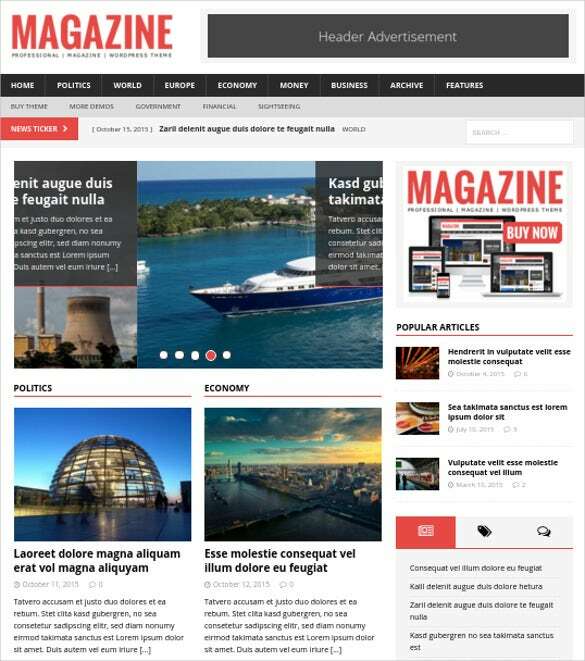 that makes it a great choice for magazines, classic news, professional blogs and other related websites. 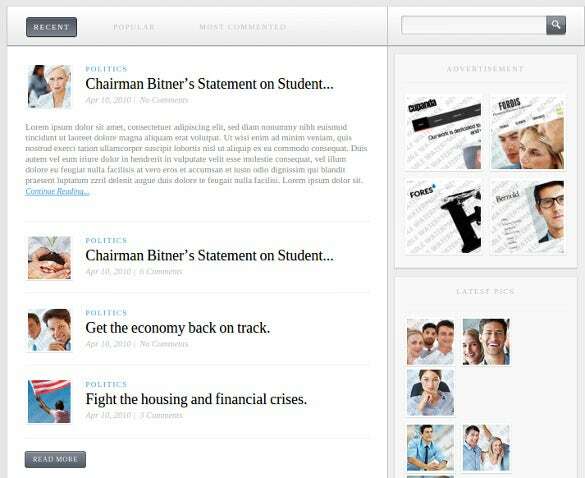 Education news WordPress HTML5 theme is flexible and can be used for any education, jobs or other related websites. It comes with WMPL plugin and is SEO optimized to help your site climb to the top of search engine quickly. 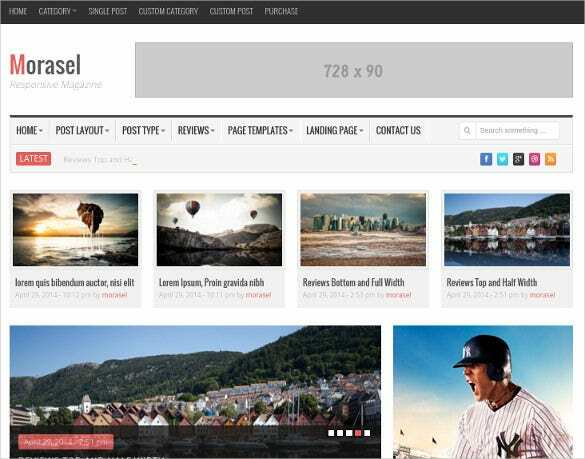 Morasel responsive news WordPress HTML5 theme is professionally designed with a very stylish font and comes packed with features like fully responsive design, unlimited sidebars and colors, easy to use drag and drop page builder and much more. 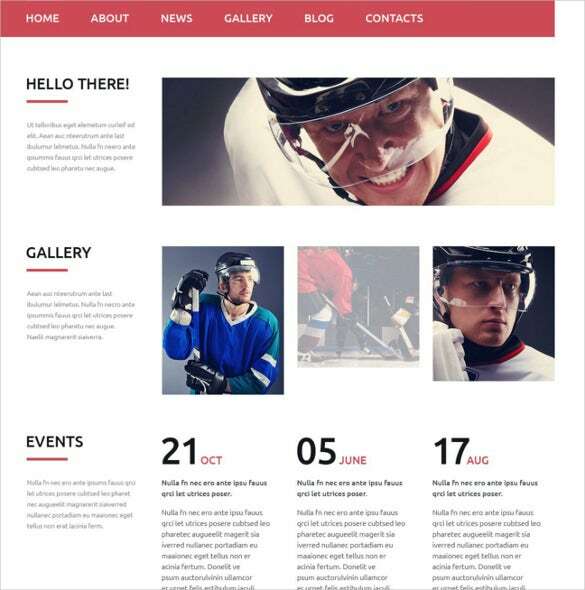 Hockey news portal website template is specifically designed for hockey news portals but can be also used for other sports related websites. 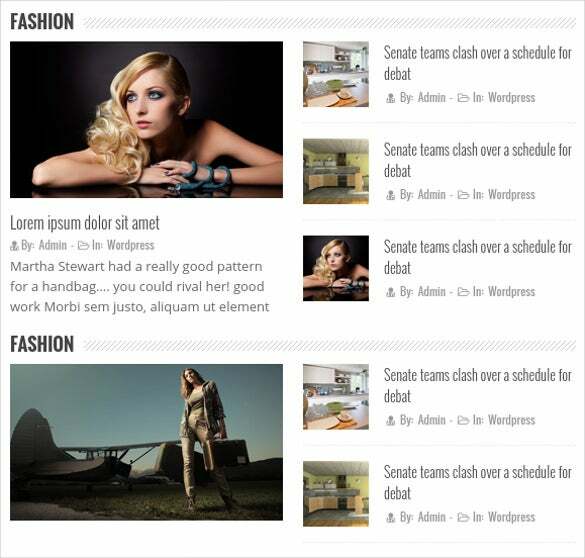 It has crossbrowser compatibility, sliced PSD options, back to top button, dropdown menu and much more. Download now! 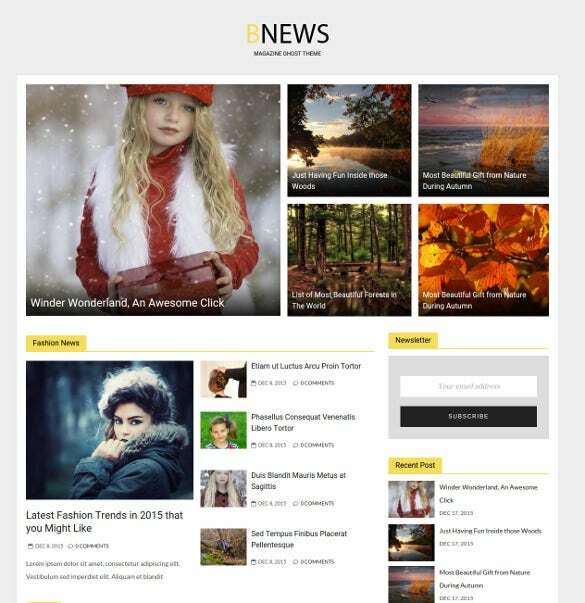 Main events WordPress HTML 5 news theme comes with awesome features like multiple color schemes, homepage variations, Flicker photostream, custom Favicon upload and much more which makes it a perfect choice for news websites.